Shelly Lee Alley pictured in the Hillbilly Hit Parade of 1941. Though he never achieved the stardom of contemporaries like Bob Wills or Spade Cooley—or even Milton Brown—songwriter and fiddler Shelly Lee Alley left his mark on music history as one of the founding fathers of the Texas-born, jazz-inflected style of music now called western swing, despite hesitations toward so-called “hillbilly” music. Shelly Lee Alley was born on July 6, 1894 on his father’s farm in Alleyton, Texas, descended from Stephen F. Austin’s original “old three hundred” settlers. The Alleys being a musical family, Shelly learned to play the fiddle, and had reportedly composed his first song by the age of six. During the First World War, Alley led a band at Camp Travis in San Antonio. After the war, he led several successful dance bands in Dallas, and started out performing on the newly emerging medium of radio early in the 1920s. Though initially focusing on popular music, by the end of the 1920s, Alley began to shift his focus to the burgeoning form that would later become known as western swing. 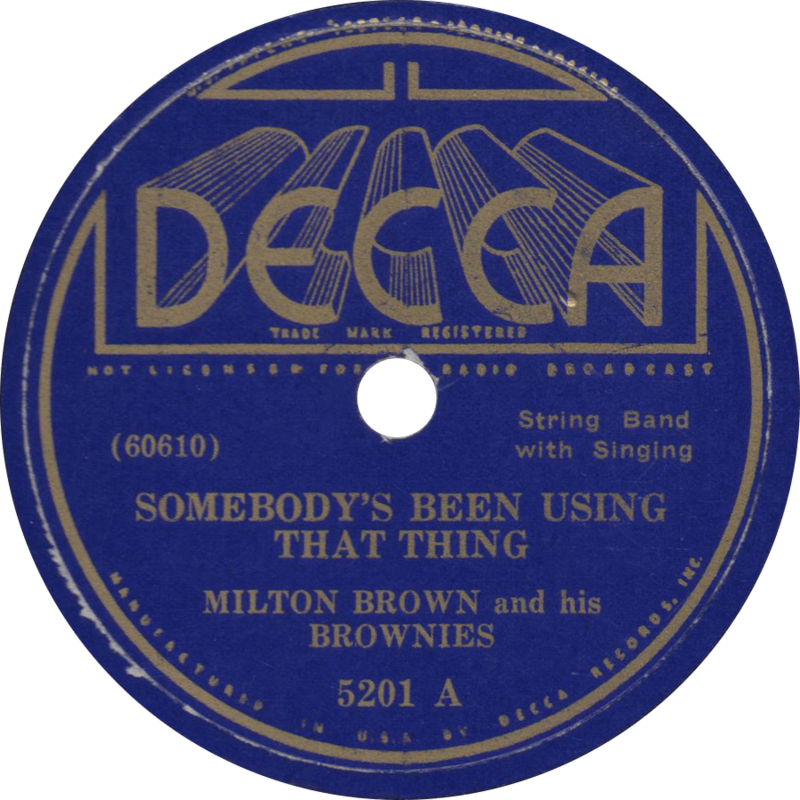 Alley was well-acquainted with Jimmie Rodgers, who recorded his “Travellin’ Blues” in 1931, with Alley and his brother Alvin accompanying on fiddles, and “Gambling Barroom Blues” the following year, backed by Clayton McMichen’s band. In the first half of the 1930s, he played in various fiddle bands around South Texas, and in the middle of the decade, Alley organized a band called “Alley Cats”. 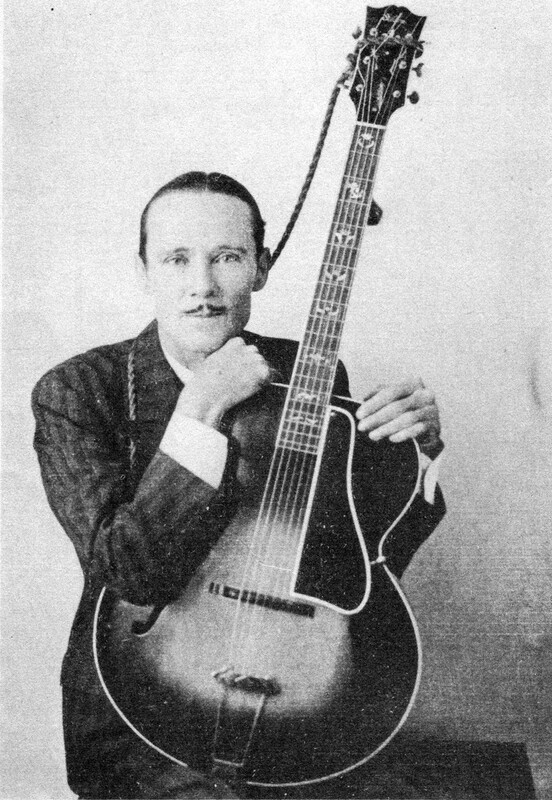 After sitting in on a session with Lummie Lewis and His Merry Makers, Alley began recording with his Alley Cats in 1937. At various times, the Alley Cats included Cliff Bruner, Ted Daffan, Leon “Pappy” Selph, and Harry Choates, all of whom would become stars in their own right. Between 1937 and 1940, Alley recorded sixty-seven titles for the Vocalion, most or all his own compositions, followed by a further six for Bluebird in 1941. Alley disbanded the Alley Cats during World War II, but brought the group back to make one record for the Globe label in 1946. A consistently sickly fellow who was known to imbibe paregoric, Shelly Lee Alley largely retired from performing in the 1940s. Alley cut his last record in 1955 for Jet in Houston, singing two of his own compositions accompanied by the Jet Staff Band. Alley died on June 1, 1964 in Houston. 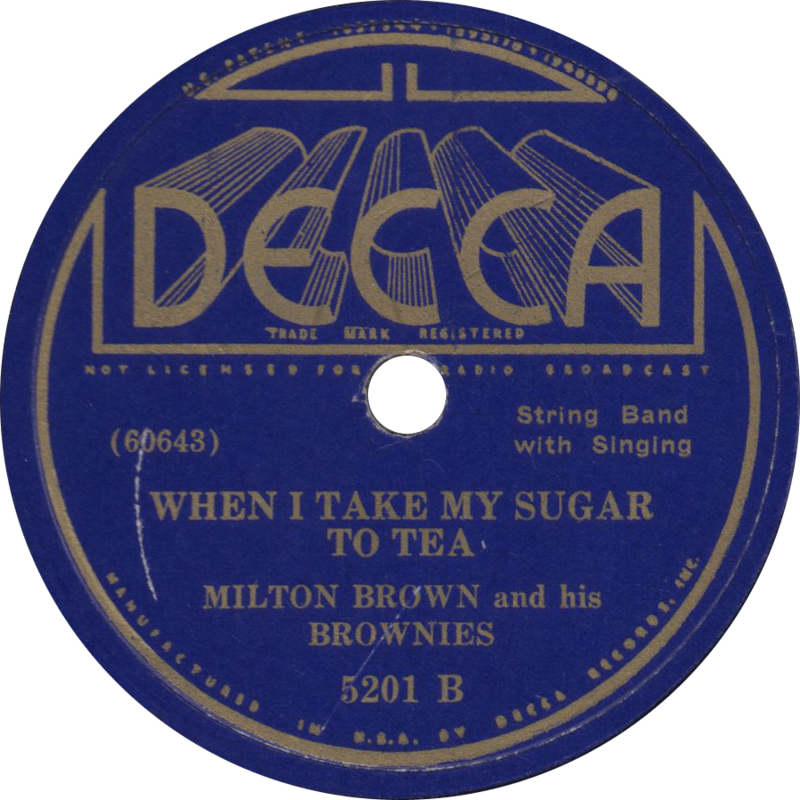 Vocalion 04145 was recorded on May 10th and 11th, 1938 in Dallas, Texas. The Alley Cats are Shelly Lee Alley and Cliff Bruner on fiddles, Anthony Scanlin on clarinet and tenor sax, Ted Daffan on steel guitar, and on the “A” side Douglas Blaikie on piano and Lester J. Voss on string bass, replaced with an unknown pianist and Pinkie Dawson on “B”. Alley provides the vocals on both sides. First, the Alley Cats get low-down and dirty on Alley’s “Try it Once Again”. 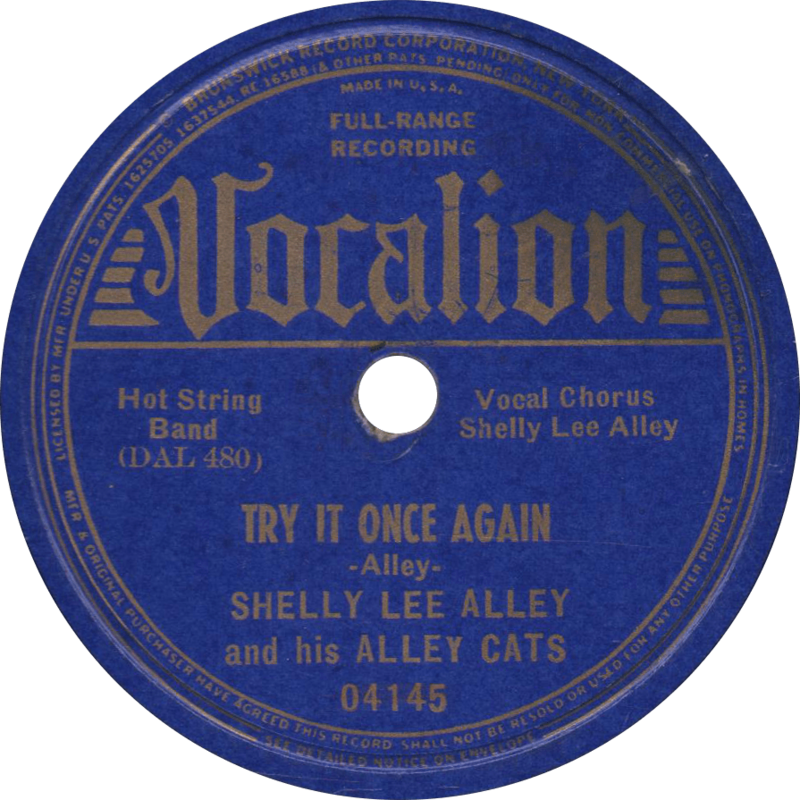 Try it Once Again, recorded May 10, 1938 by Shelly Lee Alley and his Alley Cats. On the back, they get real hot on another of Alley’s compositions: “You’ve Got It”. 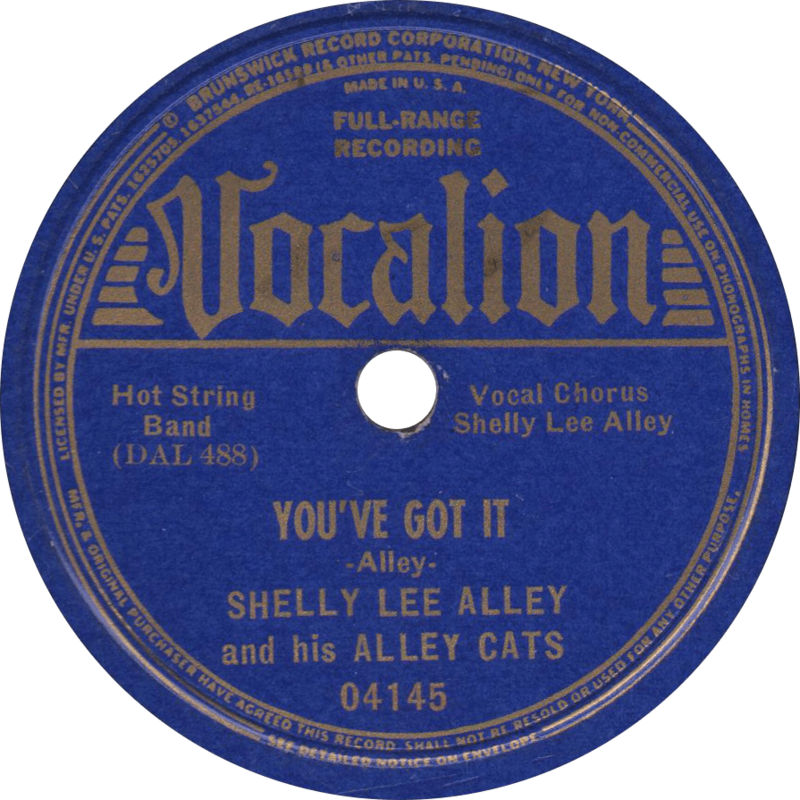 You’ve Got It, recorded May 11, 1938 by Shelly Lee Alley and his Alley Cats. I’m going where the water drinks like cherry wine; ’cause the Georgia water tastes like turpentine.